To express interest in Sun's Work Camping program apply online and one of our team members will be in contact with you to discuss next steps. To make a reservation, view our list of resorts at sunrvresorts.com, learn about all the amenities they offer, check availability, and reserve online. Have you already been hired as a Work Camper and want to refer a friend to join the Work Camper program? 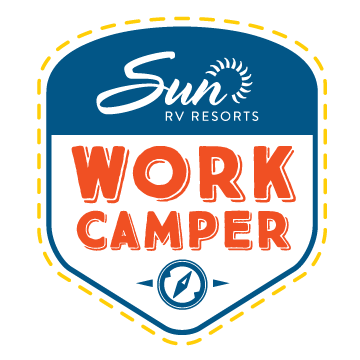 Existing Work Campers can refer others to join Sun's Work Camper program.